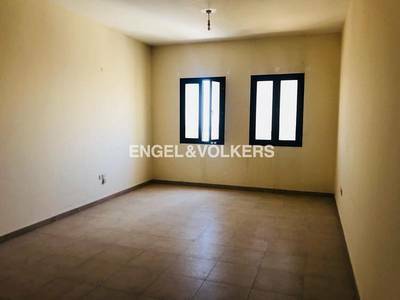 Engel & Voelkers is proud to offer you this cozy apartment in Silicon Gates 1 for immediate sale. Silicon Gates is a complex of 4 residential towers. It blends urban modern architecture with a hint of Arabic style surrounding, being desirable while being close to everything. Dubai Silicon Oasis is an integrated city within a city offering a plethora of residential and lifestyle facilities. The technology park provides an array of education, shops, services and leisure facilities. DSO offers parking area and on site supermarkets.